How to programmatically set the Width for the Popup in the AutoComplete control? Initially, the width for the popup is always smaller than the AutoComplete control width, but to initially increase the width for the popup, you can programmatically set the desired width for the popup. 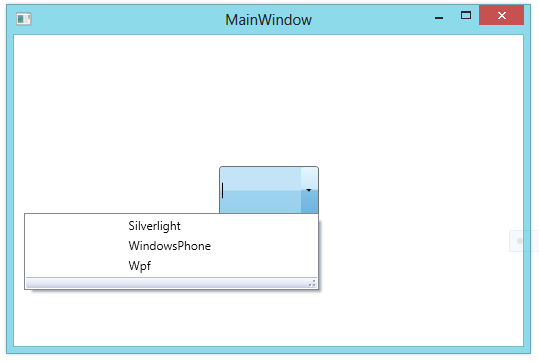 To set the width for the popup in the AutoComplete control, get the popup from the AutoCompleteControl template and set the MinWidth for the popup. The following code example illustrates how the popup for the AutoComplete is set narrower than the initial. Could you please explain this line? What "Autocomplete Control" is supposed to be?